Has a brewery ever done something that just made you silently, or even out loud, go WTF? Well Franconia succeeded in making me do just that, but in a good way. Why? 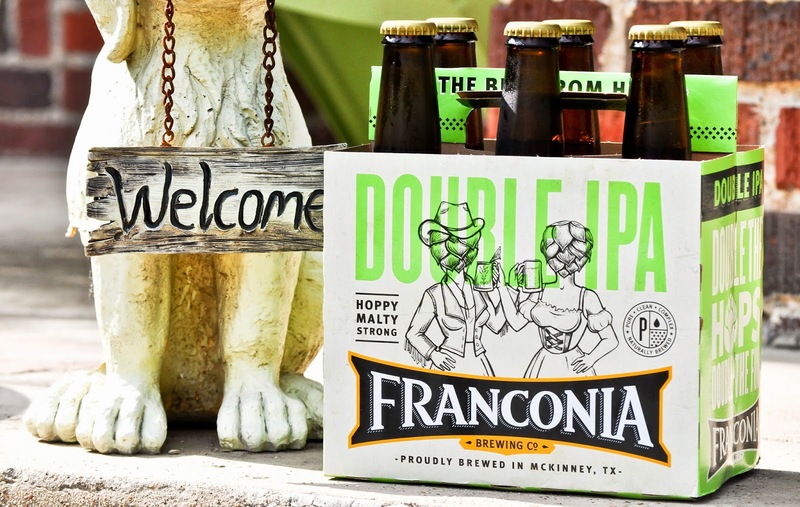 Franconia is known for their authentic takes on German classics like the Hefe, Dunkel and Pilsner. 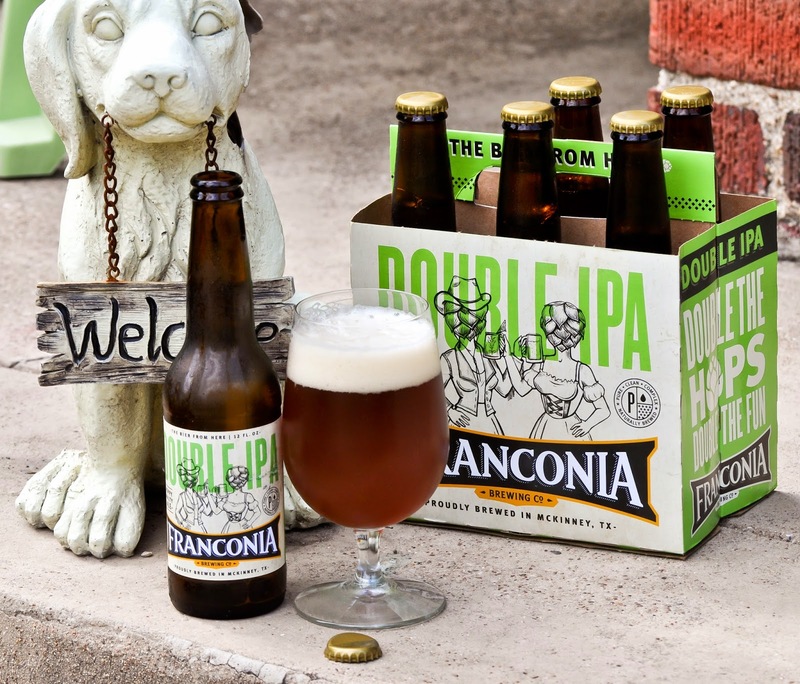 The Franconia legacy of German beer making goes all the way back to 1800 so it was a bit of a shock when I saw that they had created an Imperial IPA, a staple now in the American craft beer revolution. Apparently it was supposed to be a one-time release but they decided to bottle it (no complaints here). The beer pours a dark, yet delicate, orange-ish amber color with a thick off colored white head. Huge aromas of citrus and pine dominate the nose while sweet malt definitely balances the palate. Many IIPAs are too malt forward for me, but this one had enough hop bitterness on the back end to keep me coming back for more. If you can find this one in a store, I highly recommend picking it up as it was a big surprise from a brewery that has done so many authentic German beers in the past. What next, a Triple IPA (please don't)?